I began working out at Jada Blitz 3 years ago based on a referral from a close friend. 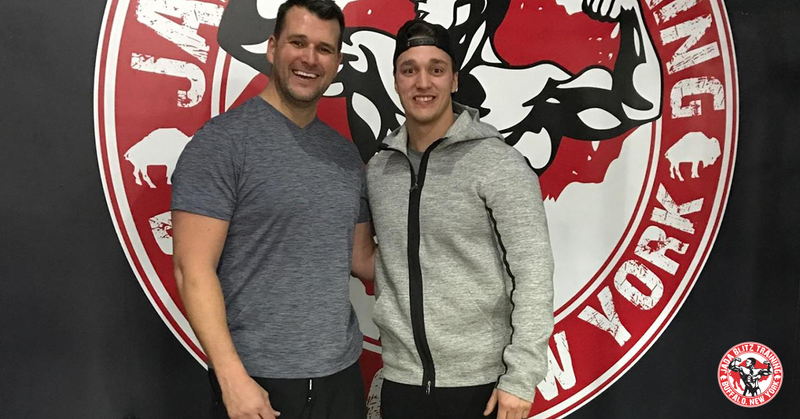 Justin and his team came highly recommended based on their vast knowledge and positive team culture within the gym. Actually when I started they were still at their small studio on Genesee St. Even though the gym has become larger the culture has stayed the same. The equipment is clean, working and constantly being updated. Jada Blitz is daily finding new ways to make a better version of themselves. I am a former college athlete who has been training since I was a young teenager and my routines where beginning to get boring and I wasn’t seeing results. I was actually loosing flexibility and strength was just going through the motions with my workouts. I have been Training with Mike now for over a year and am very pleased with Mike. He is very knowledgeable and this keeps the work outs fresh and engaging. He motivates me to work out harder than I do when I work out alone. He is always punctual and has been flexible when my busy schedule has caused issued for scheduled training. 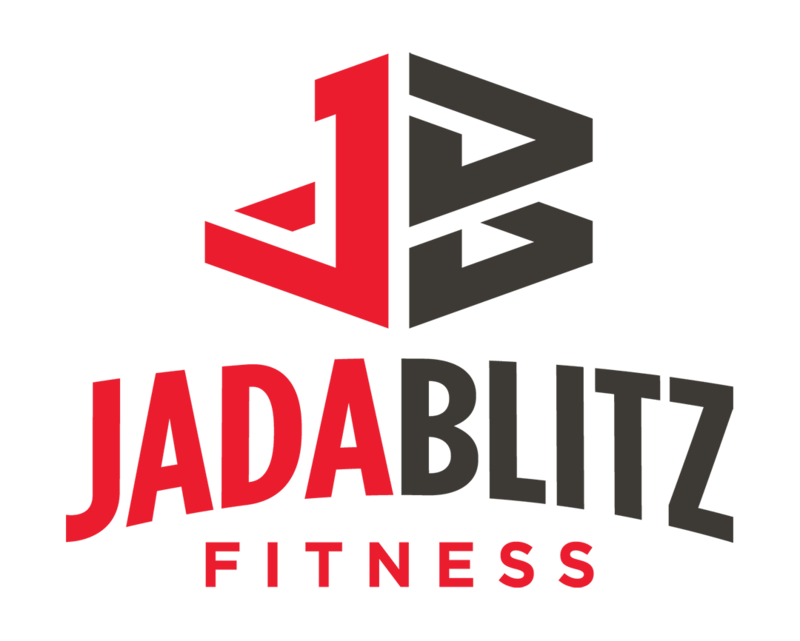 Since I have been training at Jada Blitz I have seen many results. My strength and endurance have increased along with proper form and technique. My flexibility feels amazing, the same as it did when I was playing hockey in College. Jada Blitz has also held me accountable to keep with my workout routine and keep it fresh. I haven’t taken time off since I started. Actually my wife has been training there for over 6 months also.